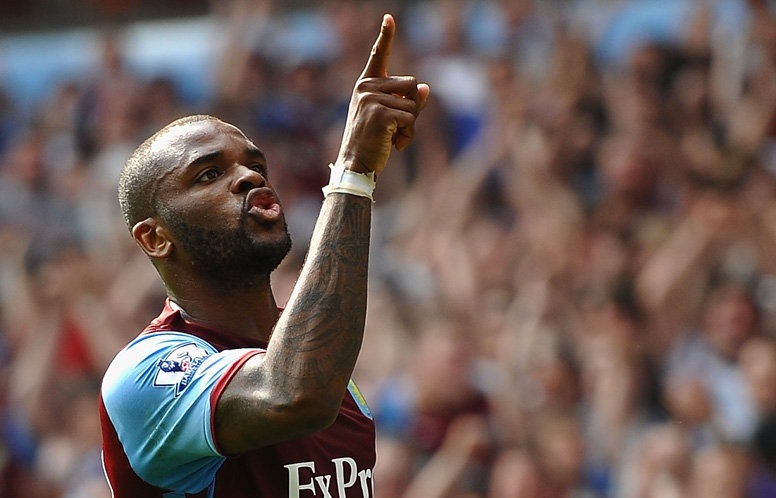 Following strong rumours circulating, and Paul Lambert’s confirmation yesterday, Fulham have completed the singing of 29-year-old Aston Villa striker Darren Bent on a season-long loan. Bent struggled with Aston Villa last season due to injury, and the arrival of Christian Benteke, managing only 6 goals in 23 appearances. He joined Aston Villa in 2011 for a club record fee of £18 Million, but after making a good impact he has now fallen down the pecking order, allowing Fulham to swoop in. Bent becomes Fulham’s seventh signing of this window, with other signings including QPR’s Adel Taarabt and Roma’s Maarten Stekelenburg, as Martin Jol looks set to produce a very strong side for this Premier League season.